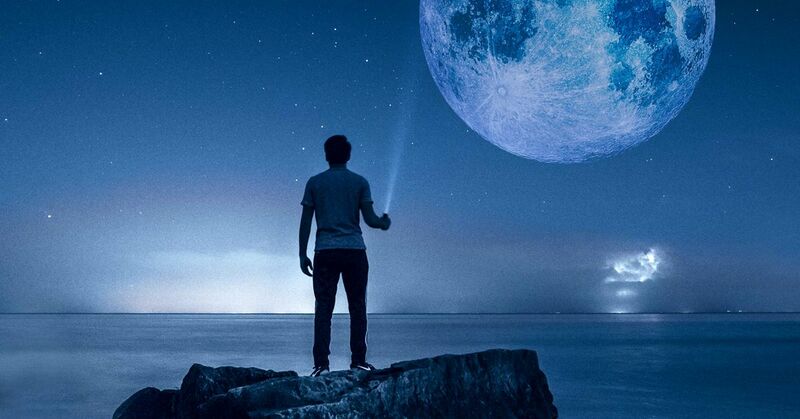 I know there are those who don't believe that astrology is real, but even if it's not scientifically proven, there are many others who find that it helps them understand the people in their lives so much better. Honestly, I always say to myself that I don't believe it, but then every single time I read something about my star sign I realize just how accurate it is. So if you look at it as a fun little insight into your personality (and those around you), then maybe it can help you understand the people in your life a bit better. When it comes to love, everyone is unique. 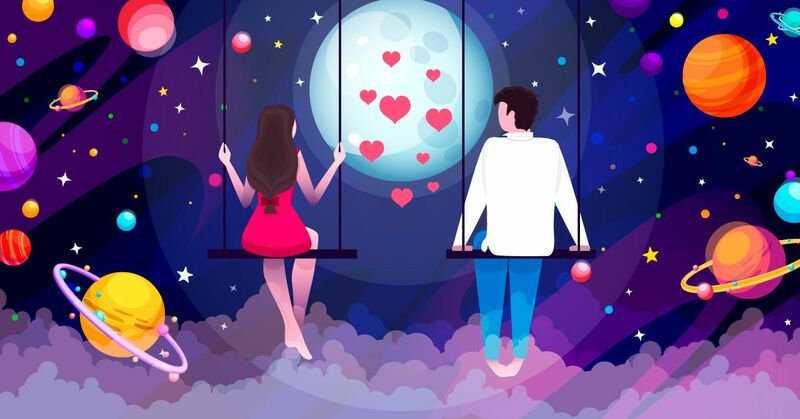 There is no one right way to be in love, but because everyone is different and likes different things, we may not always appreciate the ways our partners are expressing themselves. 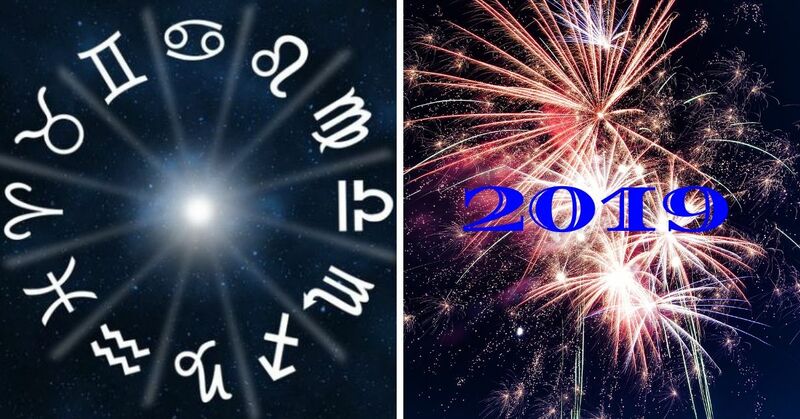 Take a look through the zodiac signs and find out how everyone in your life is most likely to show you how much they care. 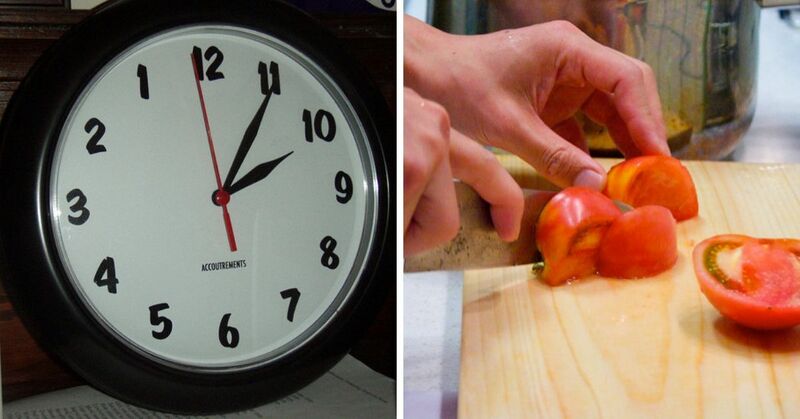 Chances are it's a lot different from the way you do it! That passionate attitude they carry with them throughout their lives extends into their relationships. 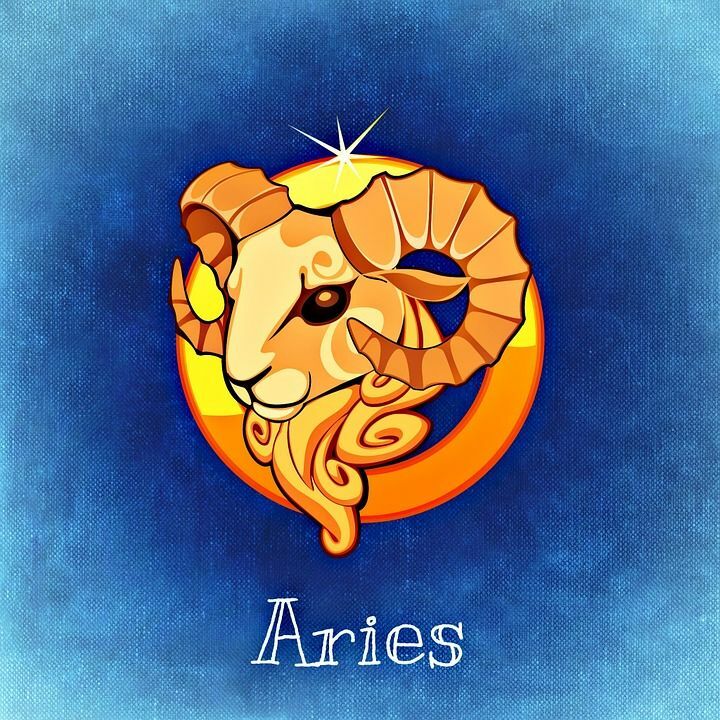 Because they are such impulsive people, Aries will often be the first to express their love. They are spontaneous and open, so they don't have to hesitate in sharing their feelings with their partner. They tend to jump in with both feet, unafraid of committing to another person. 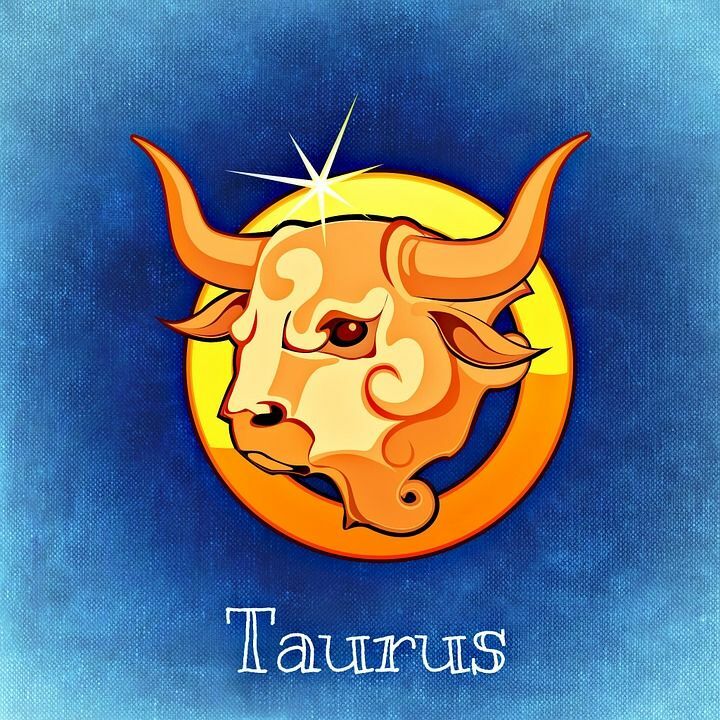 A Taurus is very deliberate with their choices, patiently waiting for the someone that they can trust completely. But once they find that person, they tend to be very touchy, constantly giving hugs and kisses to prove their love. They also love to spoil their partners, surprising them with little trinkets and gifts to show that they were thinking about them. 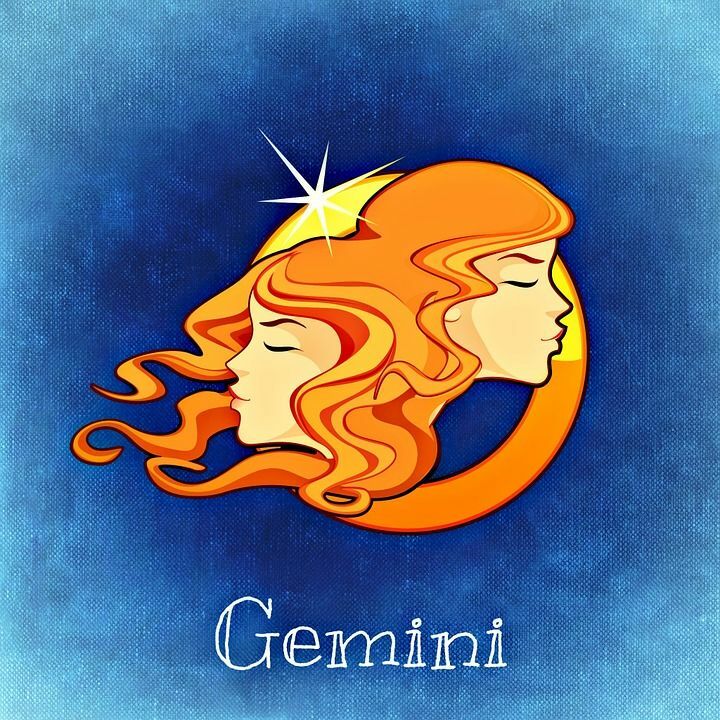 Geminis are such sociable people, that others have a hard time realizing when they are just being polite, and when they actually care more about them. But one easy way to tell is that they keep in constant contact. 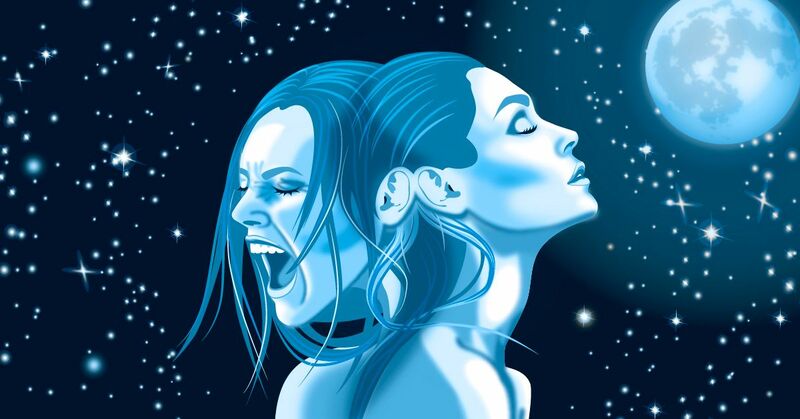 When a Gemini really cares about you, they show it by reaching out to you often so that you know they are always thinking about you. 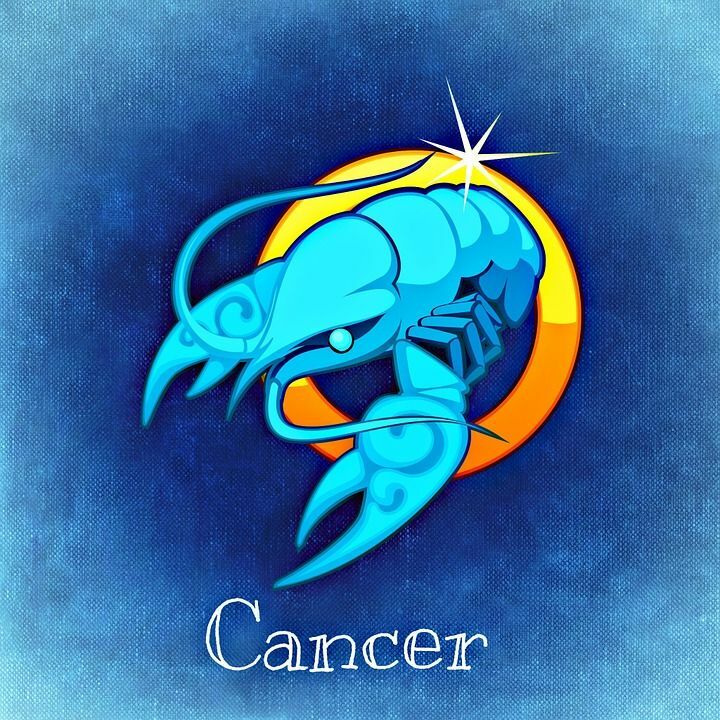 The sensitive Cancers are always trying to learn more about the people in their lives, but with their partners, they really go above and beyond. They try to understand your hobbies, meet your friends, and get to know your family. They always want to know all of the things that make their partner who they are. 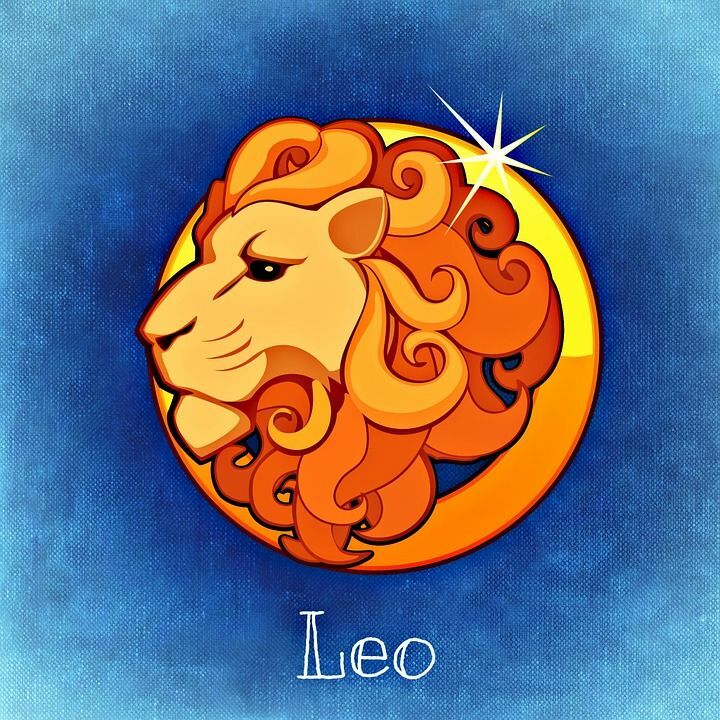 A Leo likes to show off their love, but not in an obnoxious way. They just want the people in their lives to know that they have someone in their life they care about, so they will invite them to hang out with their friends and family, so that they can show off just how awesome their partner is. They also like to shower their loved ones with gifts, trying to spoil them as much as possible to prove just how much they care. 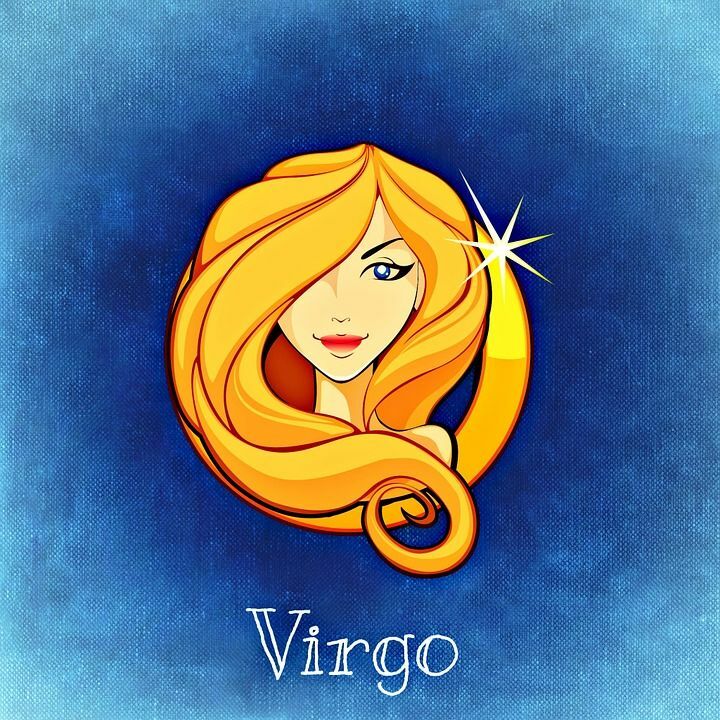 Virgos are often noted for their practicality, and that extends into their love lives. Their ideal way to show their partner they care is by making their lives easier in any way they can. 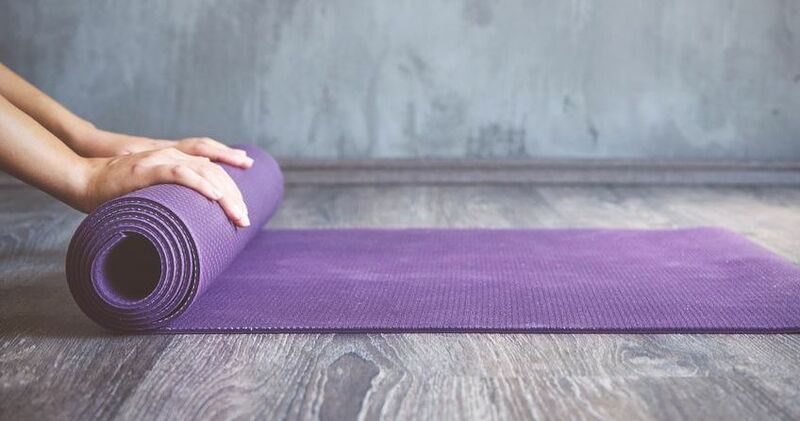 Whether it's doing the dishes, washing their laundry, or grabbing the groceries, a Virgo likes to step in and do things to surprise their partner. 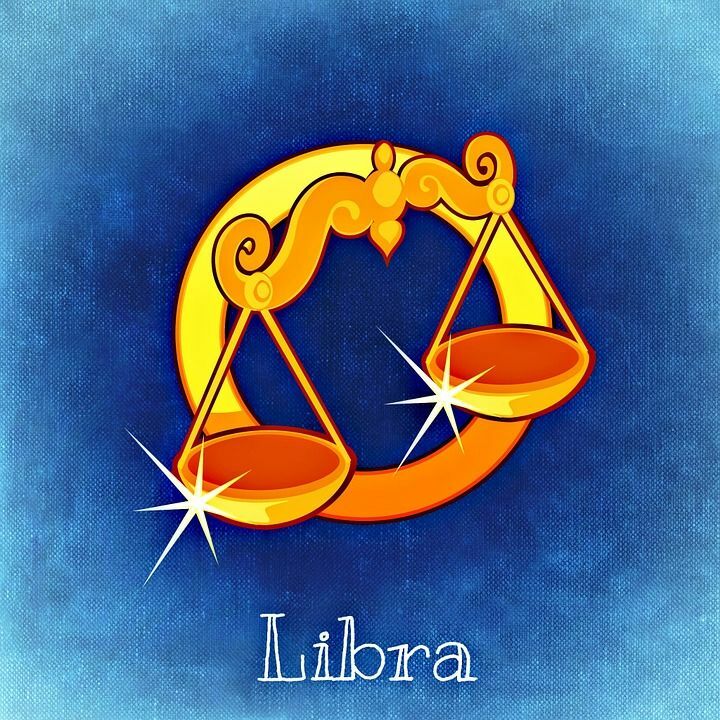 Libras want to make the people in their lives feel special. They will try to schedule romantic date nights with their partner to make sure they know that they are a priority even when life gets busy. Even if it's just a date night at home, they will make sure to make you dinner, or cuddle up and watch a movie, and spend some quality time together. 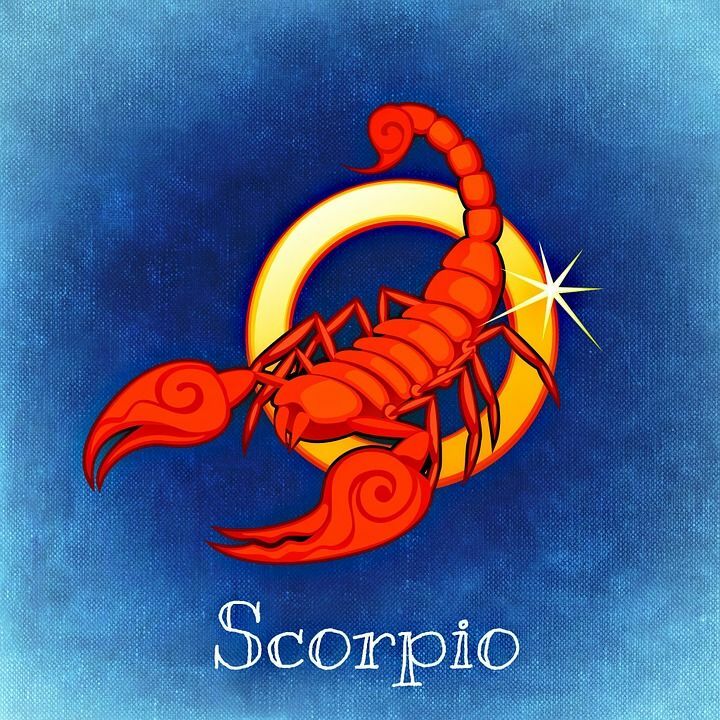 When Scorpios fall in love, they fall hard, committing to the relationship 110%. They don't trust people right off the bat, so when they finally decide someone is worthy, that relationship means a lot to them. They can be intense, and like to have deep conversations with their partner to find out what really makes them tick. 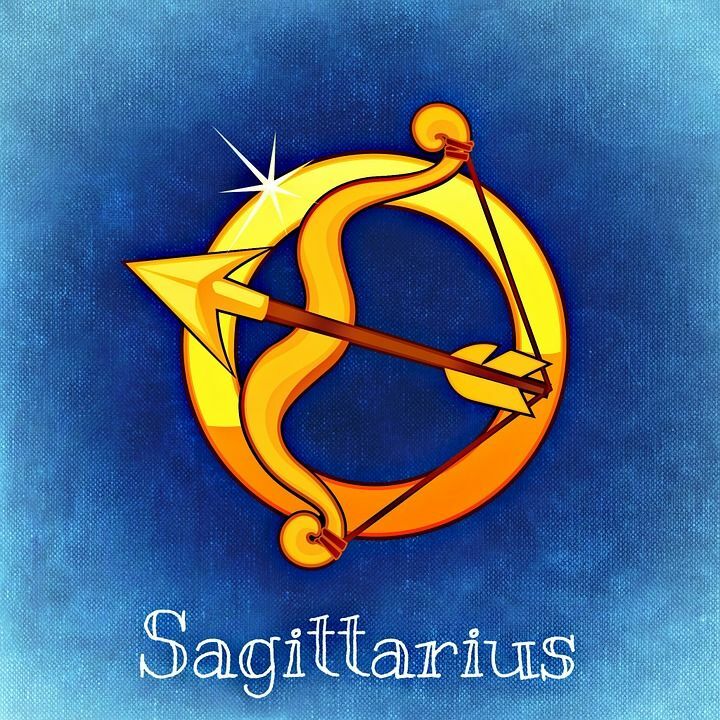 A Sagittarius does not play around. If they love you, you'll know it. They will always tell the people in their life how important they are to them and won't waste their time with those they don't care about. Their ability to declare their feelings honestly and openly is usually helped by their positive attitude and outgoing nature. 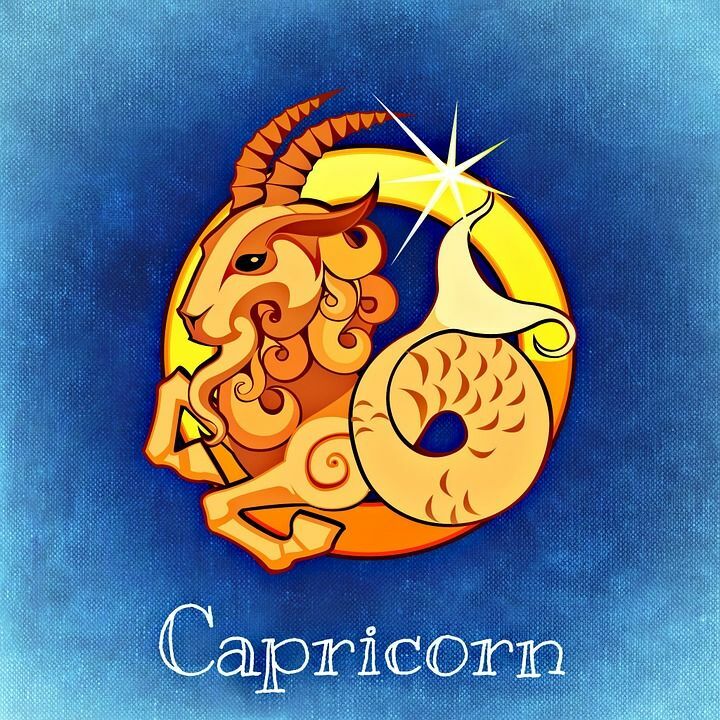 Capricorns are planners, so you can really tell they are feeling the love when they start to make plans with someone. The idea of planning time to spend together, whether it's a trip, or even just a family visit, means that they are really ready to incorporate their partner into their life completely. 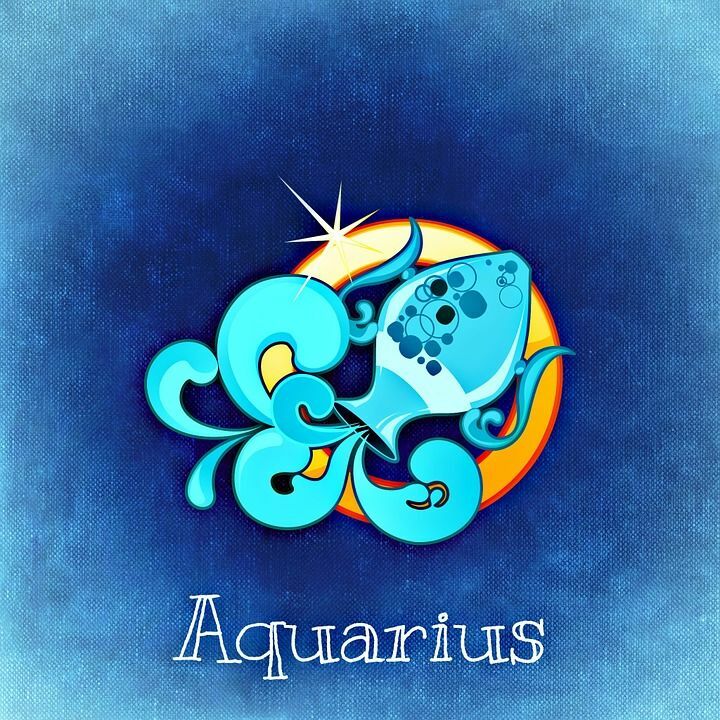 Because they tend to be more independent, an Aquarius tends to feel like they need to use romantic grand gestures to get their point across and make up for their often distant attitude. Of all the people to find standing outside of your house with a boombox over their head, they are the most likely. They love to be able to come to the rescue and prove their love in big ways. 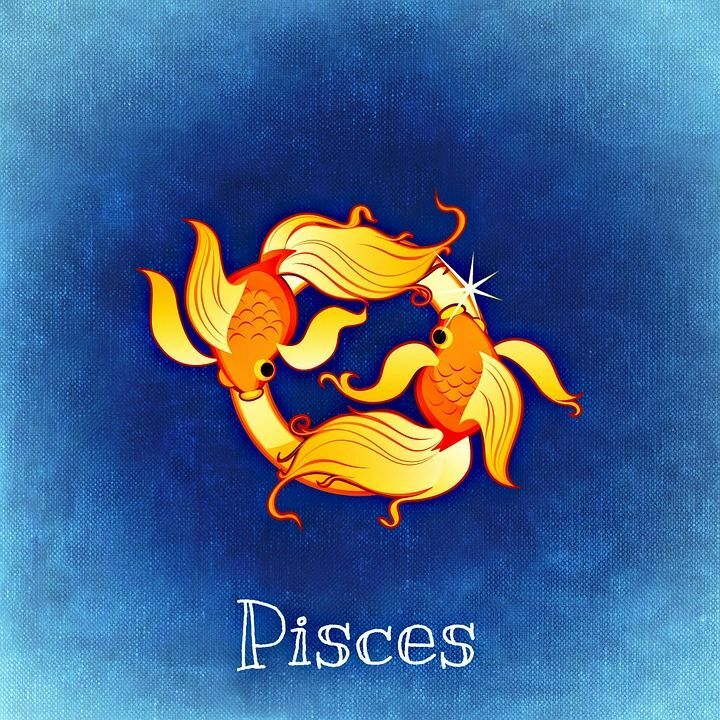 Having the love of a Pisces may feel a little bit quieter than some of the other signs, but that doesn't mean they love their partners any less. They show their love in the way they care about their partners, constantly trying to help them live their best life. They want to do whatever they can to make their partner's life better, and will worry about making all their dreams come true. 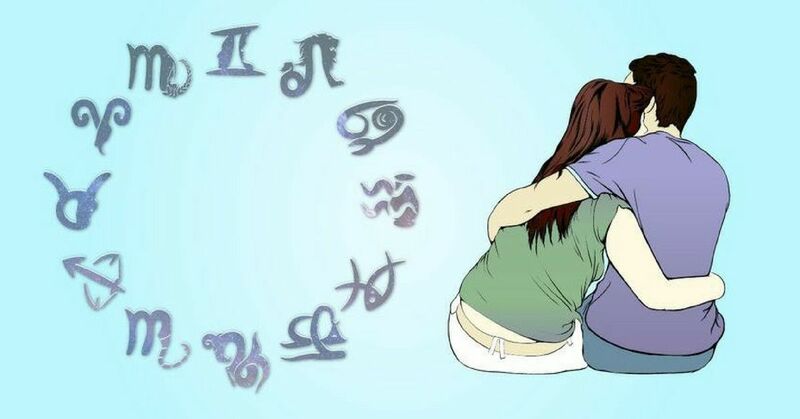 Do you show your love in the way that is typical for your zodiac sign?